Status: Eliminated by Rashida Jones in Round 1! 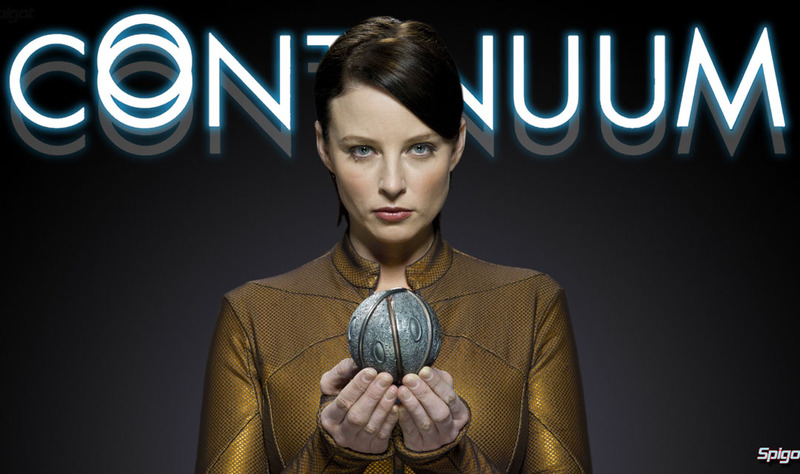 Rachel Nichols is an actress who stars as the lead in the Canadian television show imported on SyFy called Continuum. She recently has appeared on the big screen in Conan the Barbarian, G.I. Joe: The Rise of Cobra, and as “that green alien girl” (Gaila) in J.J. Abrams‘ Star Trek. Her first major feature film was Dumb and Dumberer: When Harry Met Lloyd, but it didn’t take her long to move onto more “serious” films when she starred in Resurrecting the Champ opposite Josh Hartnett and Samuel L. Jackson. Rachel attended Columbia University in New York where she studied Math & Economics. She also had a career as modeling, doing promotional work for brands such as Guess?, Abercrombie & Fitch, and L’Oreal. Check out her interview with Rob Salem!